Fredrickson, Kim. Give Yourself A Break: Turning Your Inner Critic Into A Compassionate Friend. Grand Rapids, MI: Revell Publishing. 2015. As our own worst critic (especially women), it is easy to share compassion with others yet not with ourselves. 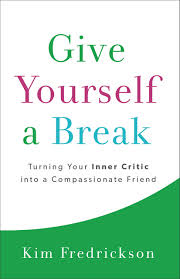 In her new book, Give Yourself A Break, author Kim Fredrickson offers encouragement to silence that inner critic put in place by ourselves, as well as others. Acting as a positive life-coach with a beneficial message, she explains, supports and emphasizes the need for self-compassion, just as extended to us by God. Women of all ages, professions and locations tend to shoulder a lot of disappointment, guilt, pain and unhappiness, often unnecessarily. Easier said than done though, women must learn to offer compassion to themselves just as they do to others. I appreciated (and probably needed to hear) the message contained in the book albeit not easy. Supported with scripture, personal stories, reassurance and strength, this book was a quick read with a strong message. Perfect as a Bible Study or ministry, this book is definitely a women’s advocate. 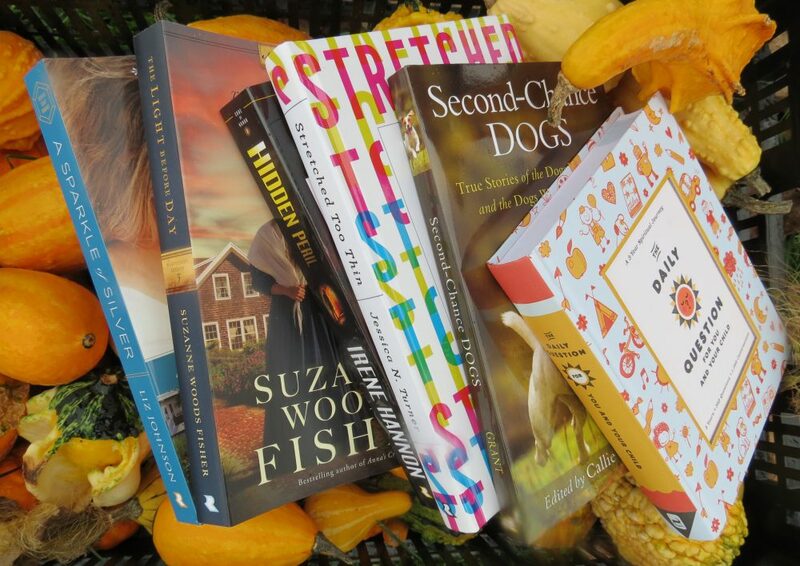 This entry was posted in Christian Books, Christian Devotional and tagged Christian, Christian Author, Christian Book Review, Christian Contemporary, Christian Non-fiction, Devotional, Give Yourself a Break, Healthy Lifestyle, Inspirational, Kim Fredrickson by Savurbks. Bookmark the permalink.